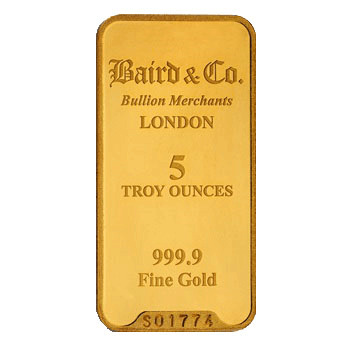 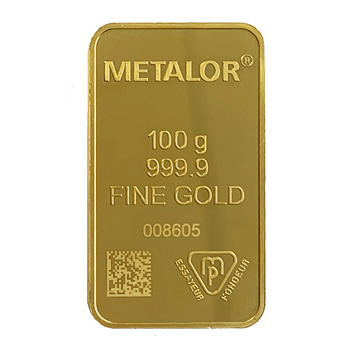 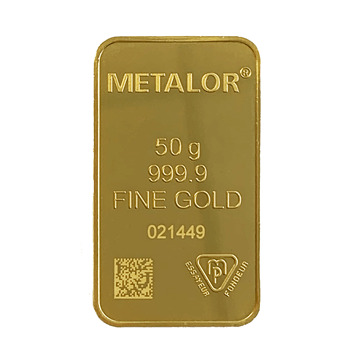 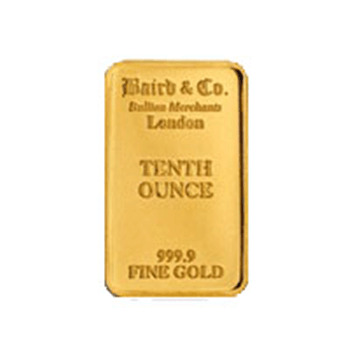 Our fine gold bars are supplied from a number of different manufactures each with their reputation established for quality worldwide approval by the LBMA (London Bullion Market Association). 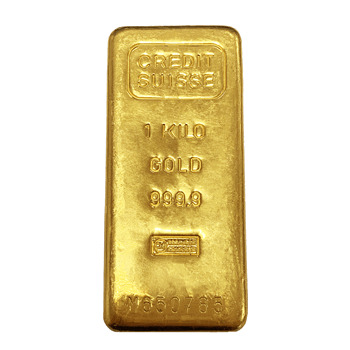 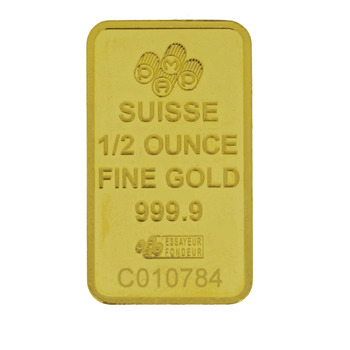 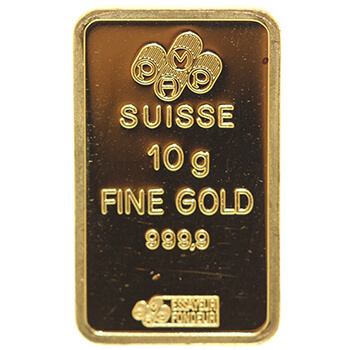 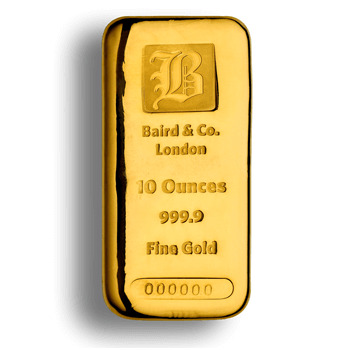 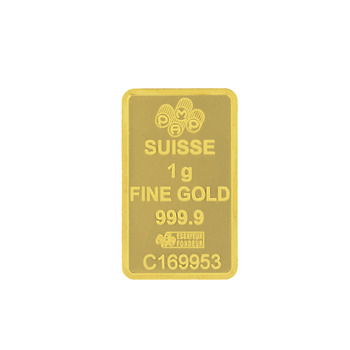 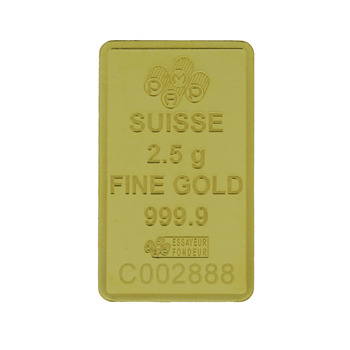 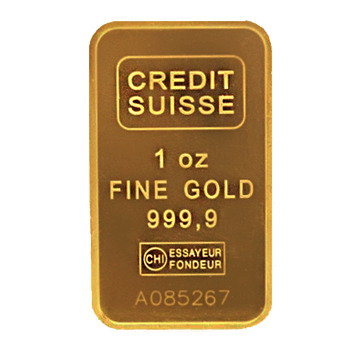 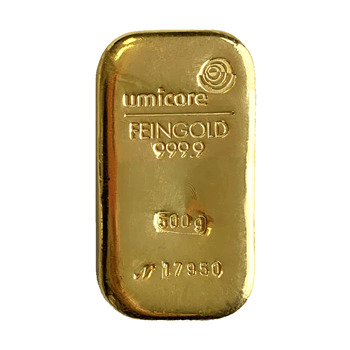 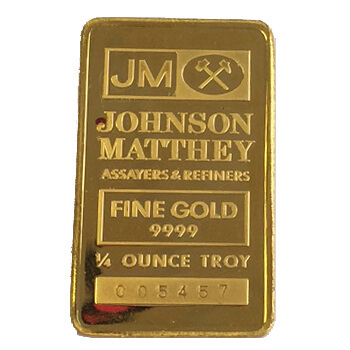 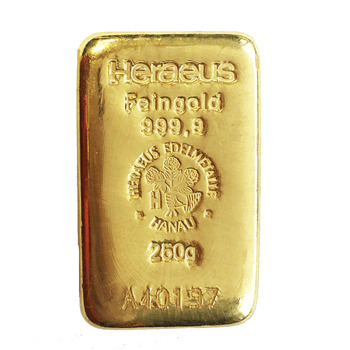 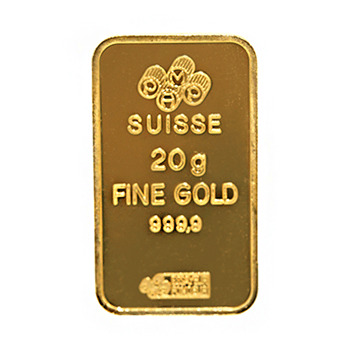 All gold bars are minted in 24ct gold with an investor fineness content of 99.99% pure gold. 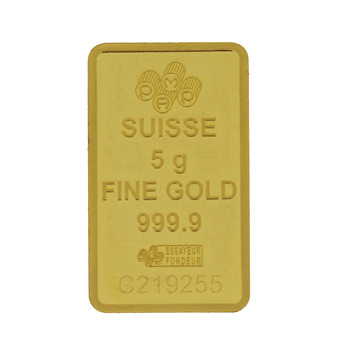 All gold bars are VAT free and are dispatched discreetly with Full Insurance coverage.